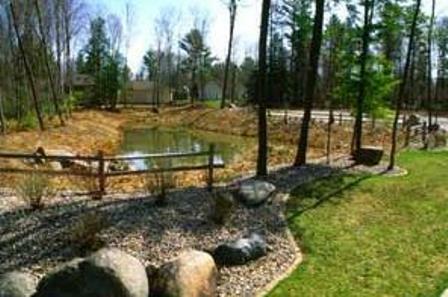 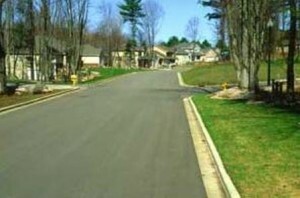 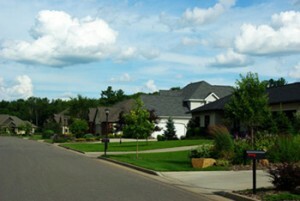 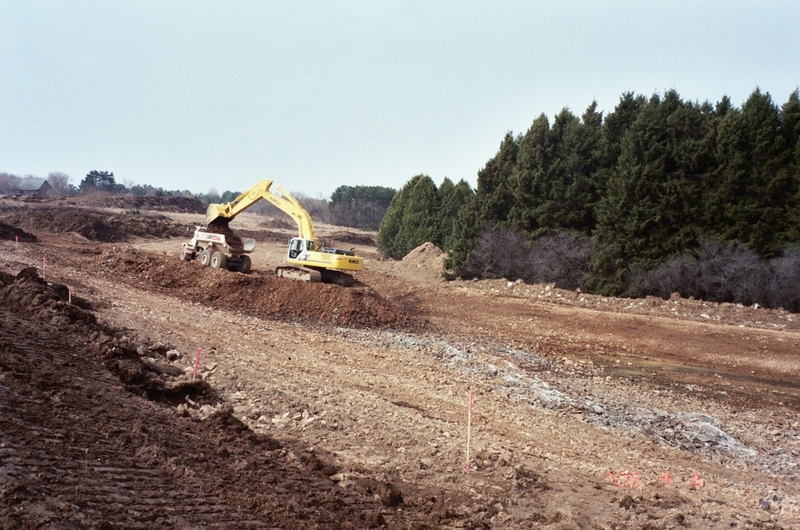 Eagle Valley Subdivision involved the design of a 48-lot subdivision along the Jim Moore Creek. 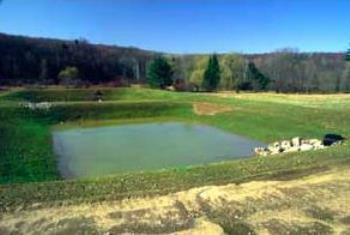 The detention basin was designed in the floodplain of the creek. 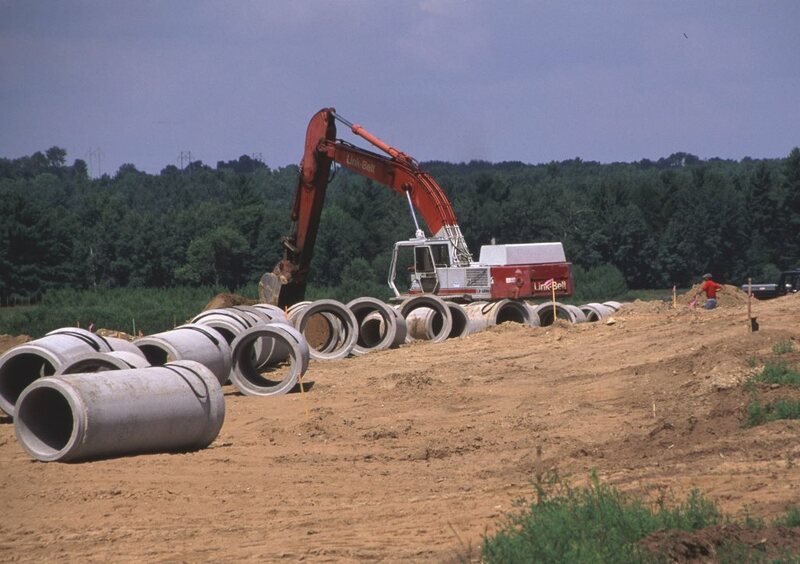 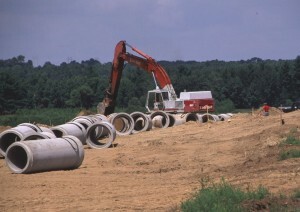 MTS provided services for the street design, sewer, water, and storm piping design, floodplain encroachment study, storm water management, and construction management.